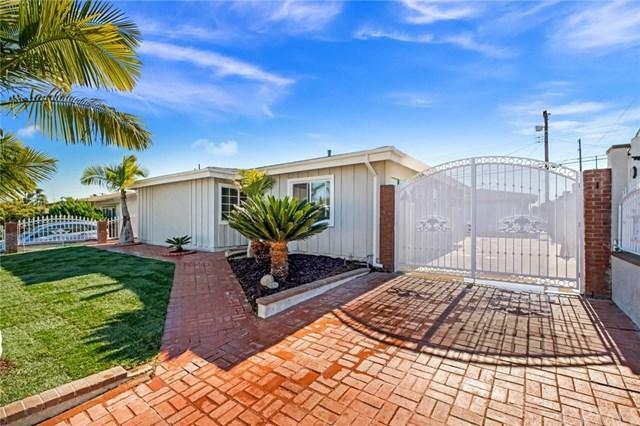 Gorgeous single story POOL home situated in a quiet tree lined neighborhood in Whittier!! 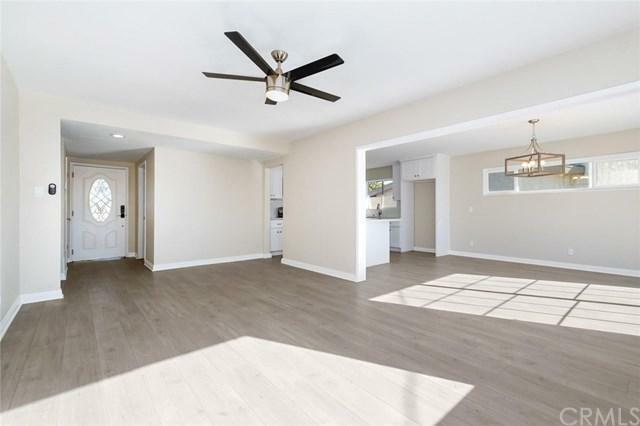 This home has been updated with tasteful modern finishes including sleek laminate flooring, a design inspired paint scheme, and accent light fixtures. The kitchen flaunts clean white cabinetry, quartz counter-tops, and stainless steel appliances that are complemented by the luminous natural lighting that peeks through the windows. 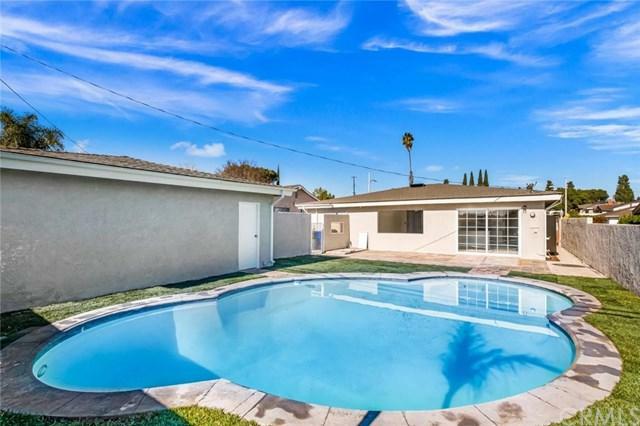 Bathroom comes equipped with new vanities, fixtures, tile flooring, frameless glass sho Gorgeous single story POOL home situated in a quiet tree lined neighborhood in Whittier!! This home has been updated with tasteful modern finishes including sleek laminate flooring, a design inspired paint scheme, and accent light fixtures. The kitchen flaunts clean white cabinetry, quartz counter-tops, and stainless steel appliances that are complemented by the luminous natural lighting that peeks through the windows. Bathroom comes equipped with new vanities, fixtures, tile flooring, frameless glass shower, and tile surrounds! The expansive back patio in addition to the sparkling pool provides the ideal space to host events and entertain your guests! 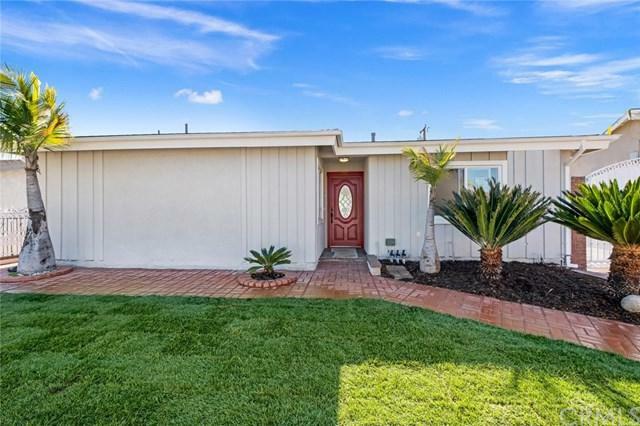 Do not miss out on this home ÃƒÂ¢Ã¢â€šÂ¬Ã¢â‚¬Å“ come see today!